Ipswich gave a good replica at the end of the previous round when he made 1-1 with Norwich, being just a few minutes away from a new success, but the defensive was not careful and in the overtime took the equalizer goal. The good part is that he has reached three consecutive matches without failure, climbing 14th, with 45 points, climbing to +2 at the goal. Most of the good games came to their own ground, the place where Ipswich managed to get 27 points in the “Portman Road” confrontations, defeating being a good one, 15 goals winning Ipswich in these clashes. Cardiff continued to struggle to return to the Premier League, having the opportunity to do so from second place, giving him direct promotion. Thus, after the victory succeeded in this in the previous round, reached the second place, recovering his position, thanks to that 1-0 with Middlesbrough. Thus, he reached six consecutive no-defeats, matches where Cardiff showed his supremacy, recording four wins and two draws. On the other hand, this is recognized as a home team, which is why five out of seven have come to this position by the visiting team. Unbeaten for five and a half years in straightforward disputes with Cardiff, on Portman Road, I expect to see a nice new match, in which balance is the word of order. 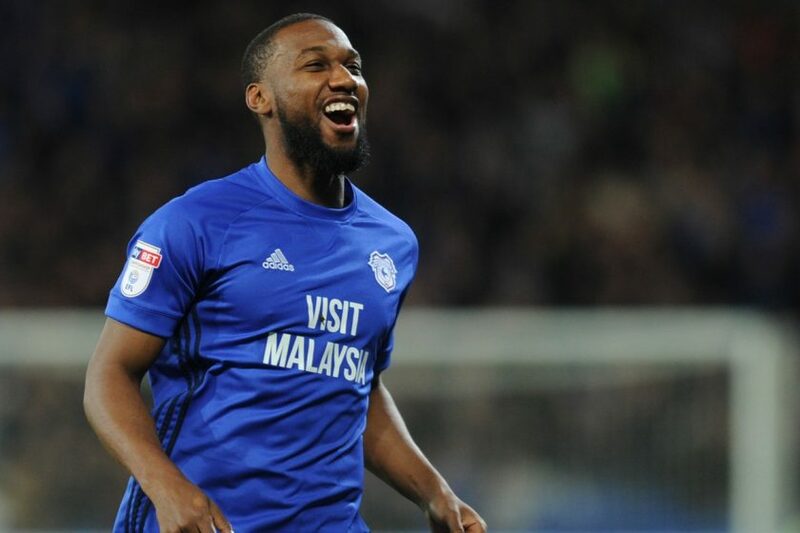 Aside from the fact that I expect to see opportunities on both sides, we are inclined towards a new match in which the goals are missing, something specific in the Cardiff disputes. Wolves is evolving better and this only allows him to dominate the authoritative Championship, a race he leads due to the 72 points, with 11 more than Cardiff, her main rival. 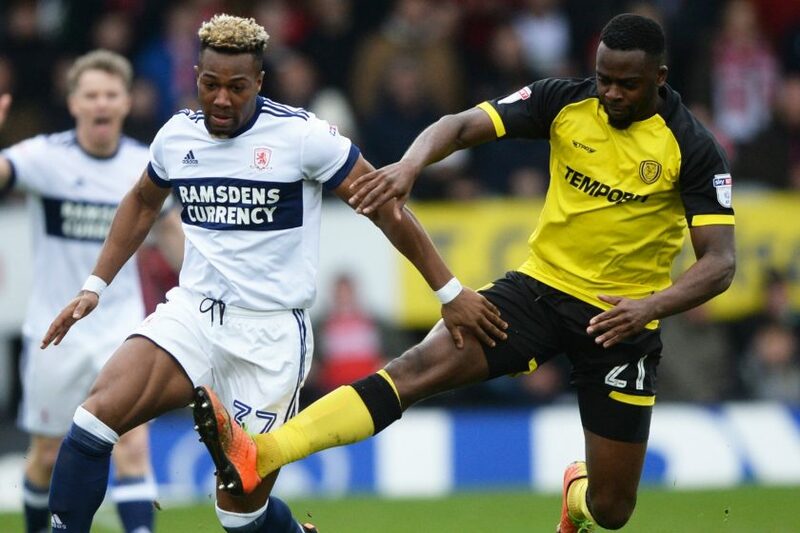 Moreover, in the previous round it moved away, but Costa’s goal managed to make it 1-1 with Preston, reaching four consecutive no-fouls, confrontations in which the “wolves” besides being scored each time they scored three victories and a tie. 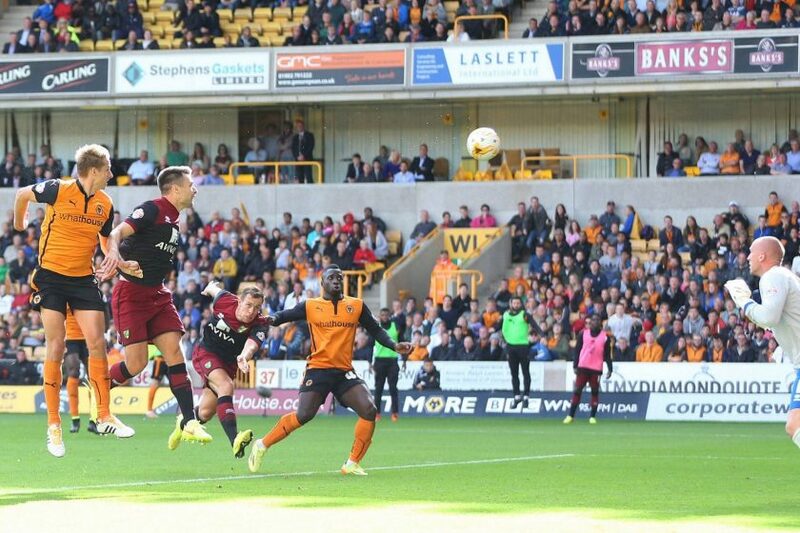 Wolves’ good replica on his own field is now a favorite of the bookmakers, Wolves having 38 points. Norwich comes after a pretty good time, and after that 1-1 with Ipswich, in the previous round, it reached four confrontations without fail, ranking 13th with 45 points. “The Canaries” started to defend themselves better and in these consecutive games there were scored at most two goals. On the other hand, Norwich plays on foreign ground, there showing that he is able to put in difficulty any opponent, so in the last five such disputes, he managed to win three victories and two draws, matches where every time had at most two score changes. Theoretically there are two teams that can ever get involved, with potential players, but after Wolves has just presented himself, I expect the first move on the table to belong to him, as was the case with 2-0 “canaries “. Still, noting enough in the Norwich matches, there is a good chance that this balanced evolution will be repeated, and the number of goals will not be more than two.